I just finished my Electrical Engineering Degree. 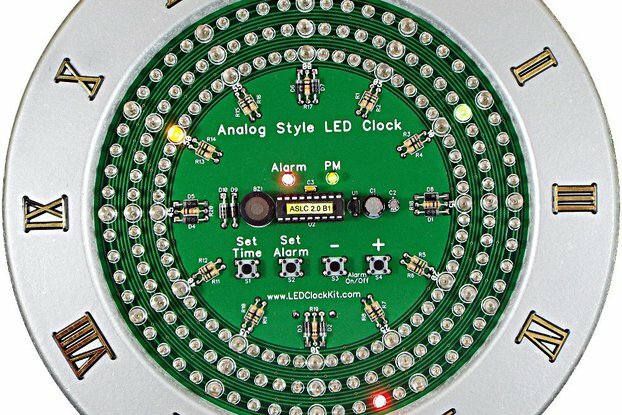 My senior project, the Analog Style LED Clock, generated so much interest, I have decided to offer it for sale as a kit. I'll be adding more products as I develop them. I love designing and building digital and embedded microprocessor projects.